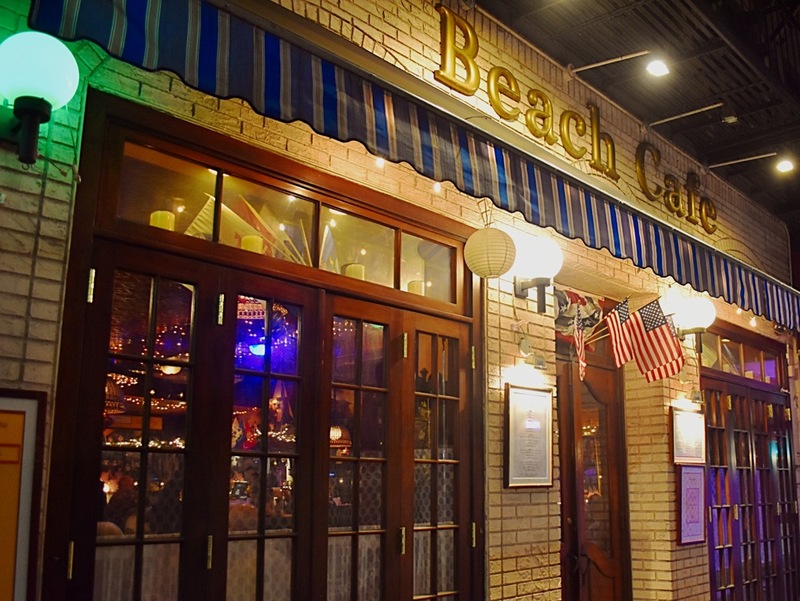 Open since 1968 Beach Cafe continues to set the standard for American dining on the Upper East Side. Nestled on the corner of 70th street and Second Avenue, the Cafe offers diners a spacious and light-filled patch of paradise. While many things have changed over the last 48 years under the leadership of Dave Goodside, and his father before him, Beach Cafe remains close to its roots of classic American cuisine. House favorites are the “Beach” Burger, Gorgonzola Garlic Bread, and our 21 day aged Sirloin steak. At the end of the day everyone just needs a place to relax and enjoy the best things in life--good food and great friends. So bring your friends and we’ll bring the food!